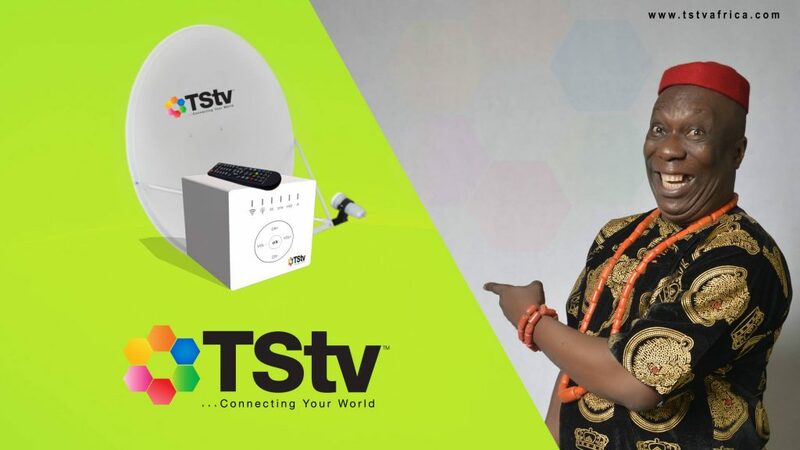 I know you have all been waiting to test-run the TSTV decoder, most especially the free 20GB data that comes onboard as bonus with it. It was finally launched yesterday and we are waiting for them to dispatch their decoder to various dealers. 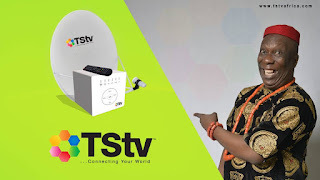 * Free 20GB of Data: On Purchase of TSTV decoder, you get free 20GB of data as a bonus but subsequently, you’ll get 10GB if you are subscribing for a full month. * Pause Subscription: You can only pause your subscription for seven days. Which means you have 7 days of grace plus your 30 days validity period. Meaning you can’t use your full month subscription for 60 days or more. * Data Allocation: You don’t need data to watch any TSTV channels. 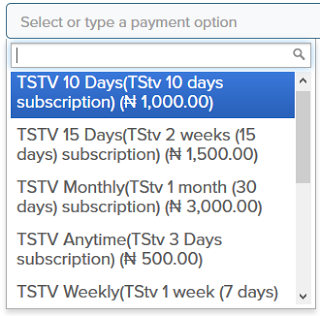 It’s just a Value Added Services to all TSTV subscribers. For instance if you subscribe for 1 month, You’ll get 10GB Free data from TSTV. * TSTV Movie Box: This box contains series of new movies available for purchase for a token of N300. 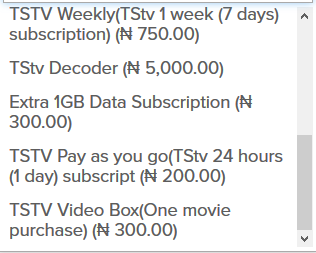 * Daily Subscription cost as low as N200, 3 days subscription (N500), Weekly subscription (N750) etc. Note that the data is usable on any devices available via TSTV wi-fi. And you can always buy 1GB of data for N300 once you exhaust your data. We await the sales of the decoder to commence. Dealers allocation is also currently ongoing.